The education of management and economics has always been an integral part of the education of engineers at our university since the end of the 19th century. 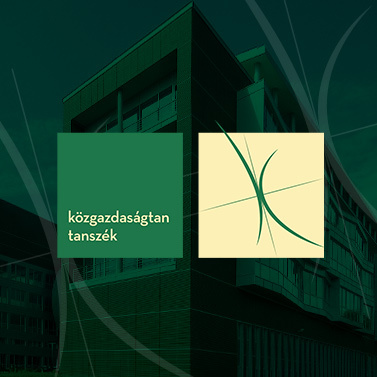 The Faculty of Economic and Social Sciences of the Budapest University of Technology and Economics (BME) was founded in 1998. In so doing, our university was staying true to its old traditions, as education and research in these fields had a long tradition at BME. Former Rectors of our university include the internationally renowned economist Farkas Heller. The formation of the Faculty of Economic and Social Sciences created the conditions required to meet the demands of the employment market, in a dynamic modern economy, for key knowledge in the fields of technology, economics, management and social sciences. Our former Head of Department and former Dean, Professor György Kerékgyártó played a key role in reintroducing our university's economics graduate program in 2001.